• Award winning singer and songwriter, John Legend, is coming to Austin, but not on tour. 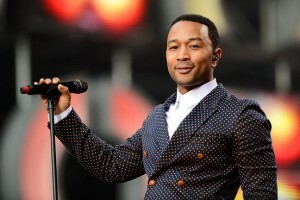 Rather, the singer will lend his voice to something different: criminal justice reform. Mr. Legend will meet with Rep. Senfronia Thompson (Houston) and other Texas legislators to discuss the end of mass incarceration. Thompson, whose criminal justice reform bill HB 3326 was recently heard before the Criminal Jurisprudence Committee, has long been a proponent for criminal justice reform. • Former Bexar County prosecutor Ina Minjarez and former San Antonio City Council Member Delicia Herrera will face-off in a special election run-off to fill the seat of former Representative now Senator José Menéndez- House District 124 (San Antonio). With 46 days left in the session, this election will effectively fill the final open seat in the Texas Legislature. • Let’s get fiscal: The Texas Senate approved a two-year, $211 billion budget. After weeks of number crunching, the bill will now go on to a conference committee, where it will be reconciled with the House budget. The two chambers are expected to haggle over the various tax breaks introduced in the proposals. • Jumping the gun: After flying through the House Committee on Homeland Security & Public Safety, HB 910, which would allow for open carry, has hit a roadblock. The bill was pulled from the House floor following a point of order by Rep. Trey Martinez Fischer (San Antonio), who noted a discrepancy in the reports of witness testimony. The bill was sent back to committee for clean up and will hit the floor Friday. 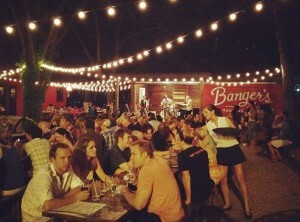 Banger’s Sausage House and Beer Garten was opened back in the Summer of 2012. The establishment may be young but this new kid on the block is making a name for itself in the Austin food scene. Equal parts German beirgarten and cozy cabin, Bangers is a quintesential Rainey Street bungalow, complete with open-air patio seating and live music. 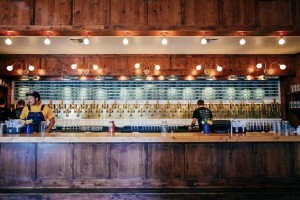 The bar boasts over 100 beers on tap but it’s the innovative menu that’s making headlines. Patrons are advised to bring an appetite and an open mind. 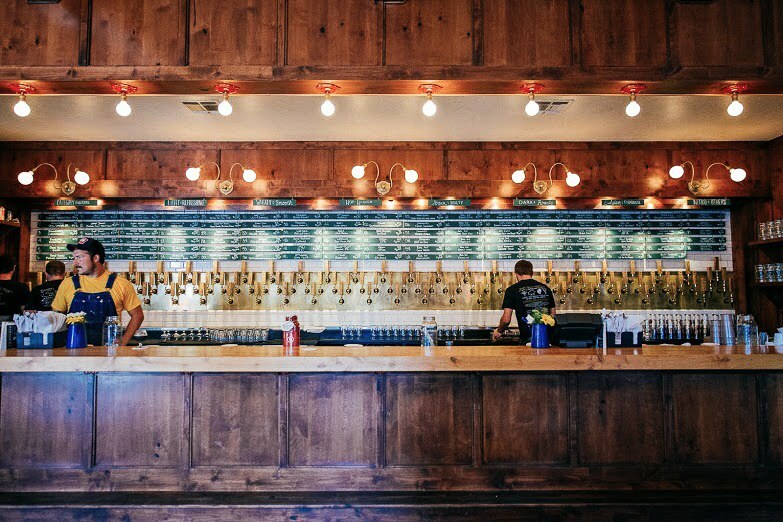 The restaurant features the largest sausage selection in Austin and features creative combinations like the Duck, Bacon, & Fig sausage and South Texas Antelope & Venison Merguez. Innovative meals stand alongside classic favorites like Bangers & Mash.